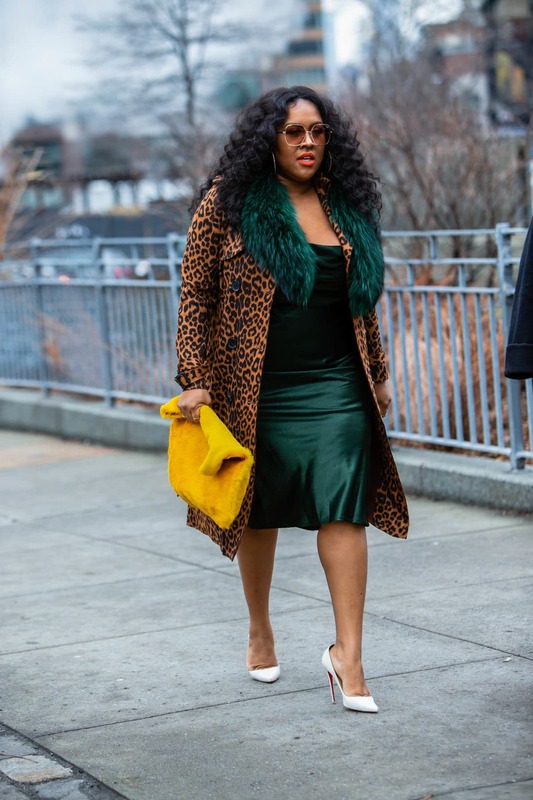 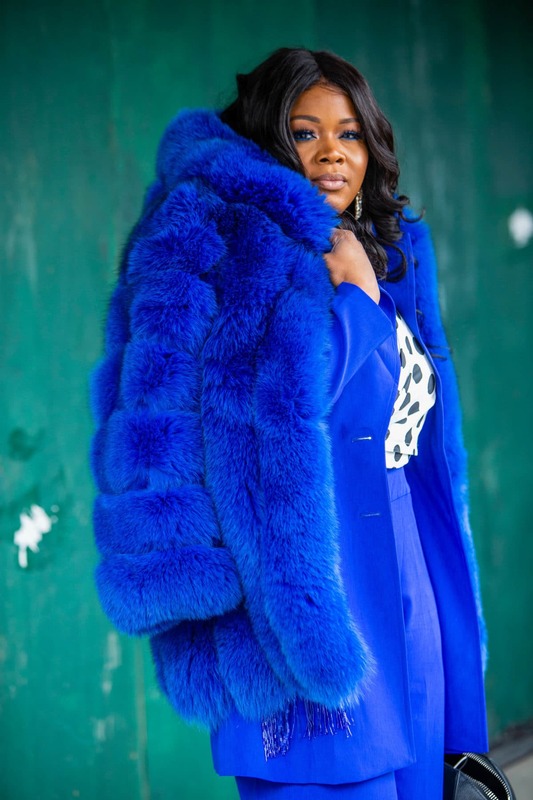 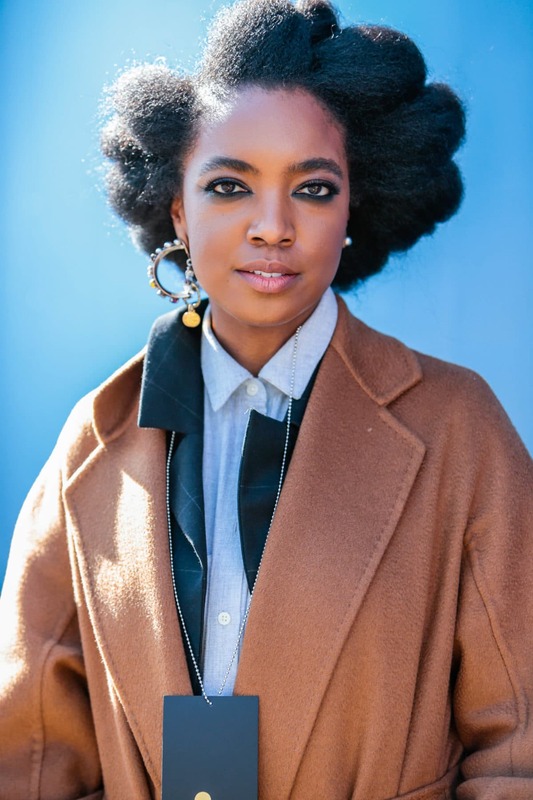 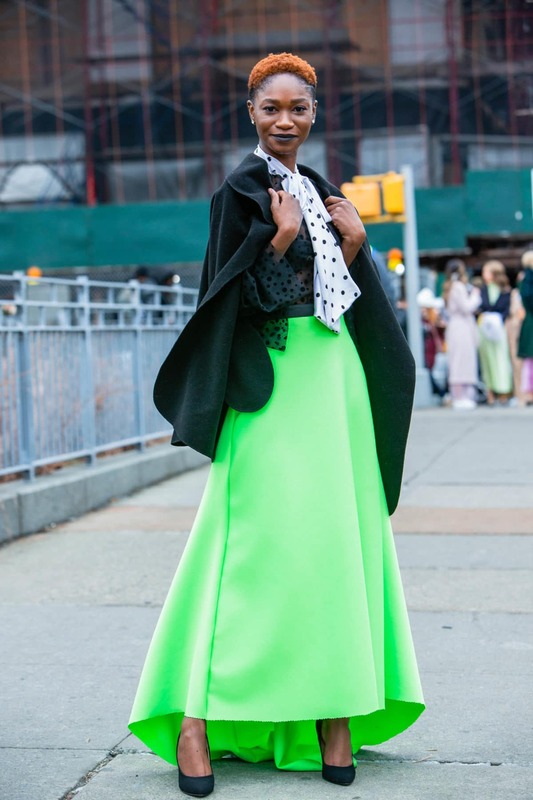 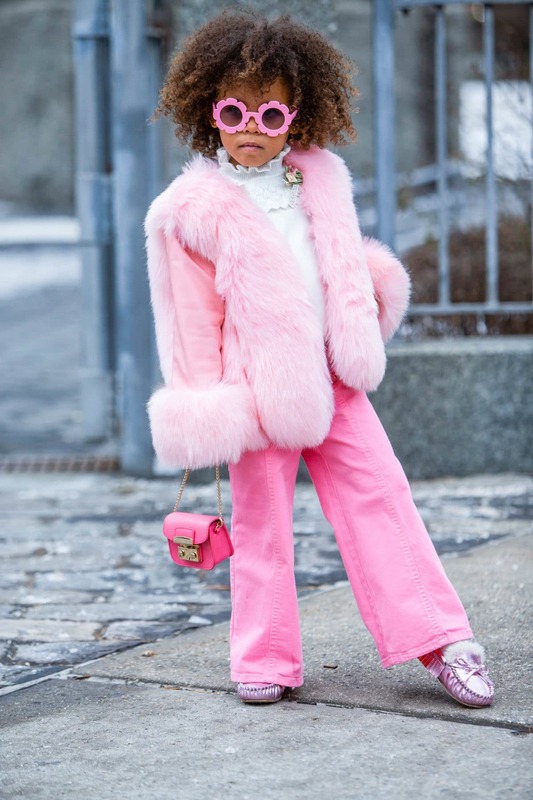 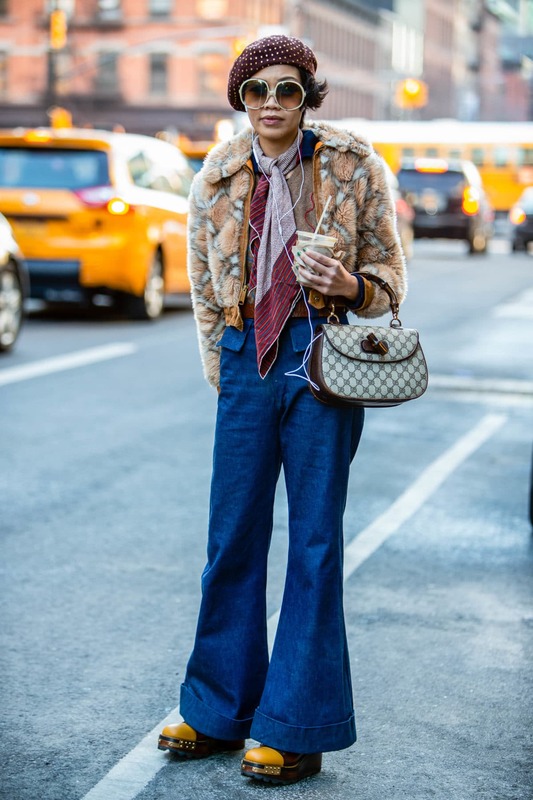 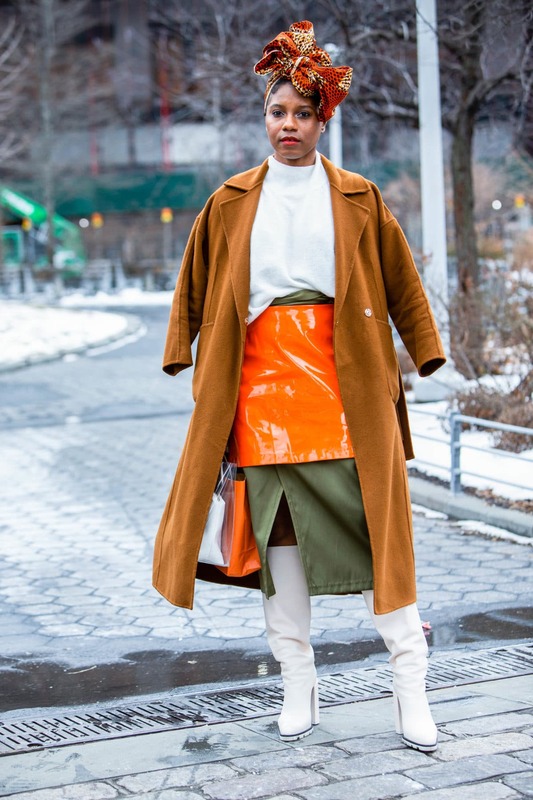 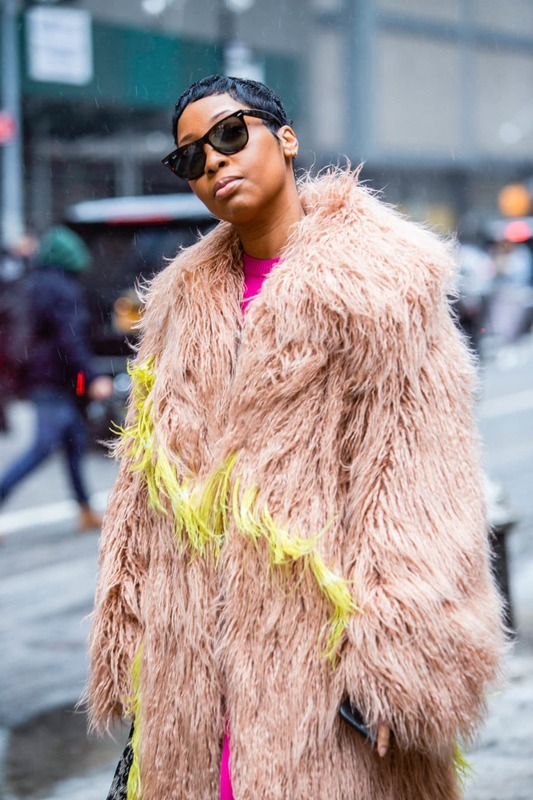 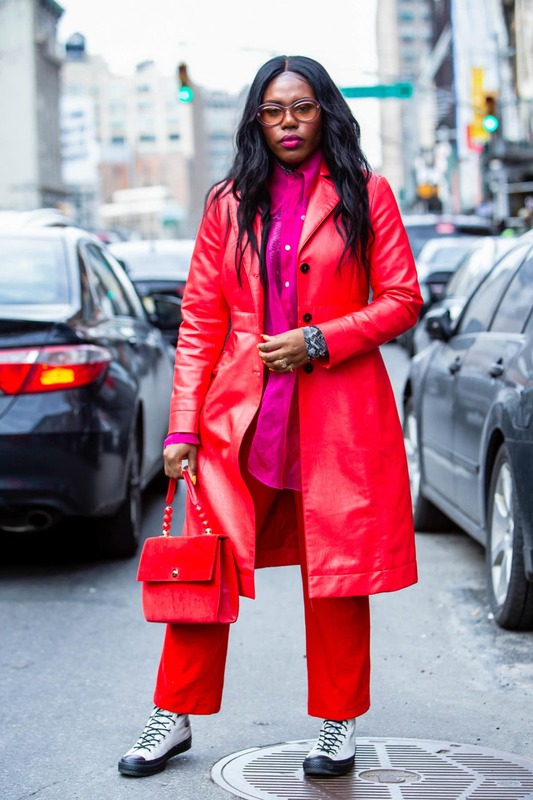 Fashion enthusiast beared the cold throughout New York Fashion Week in impeccably chic and cozy style. 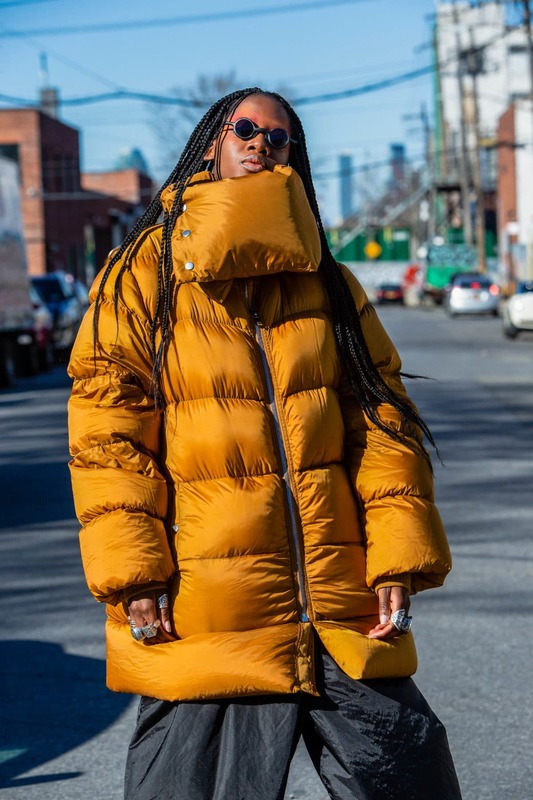 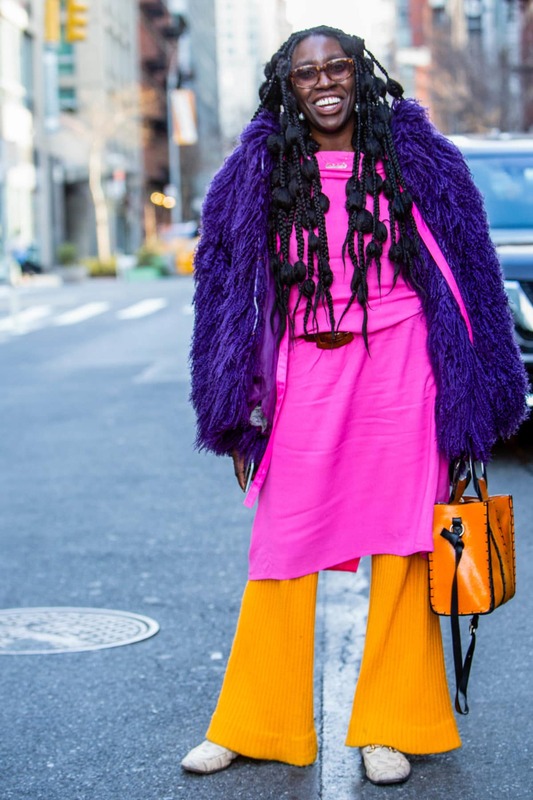 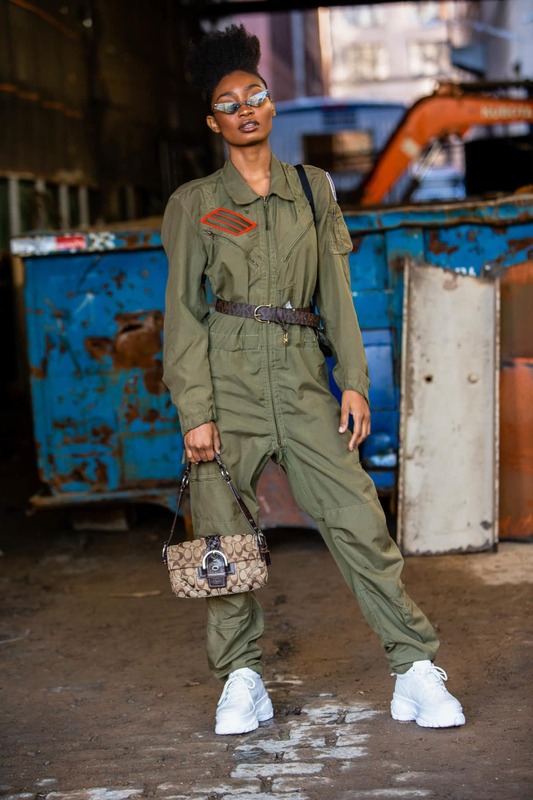 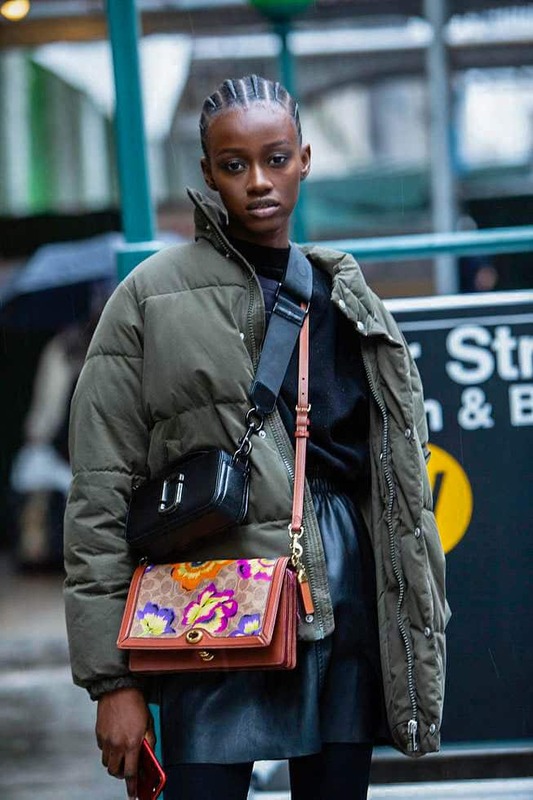 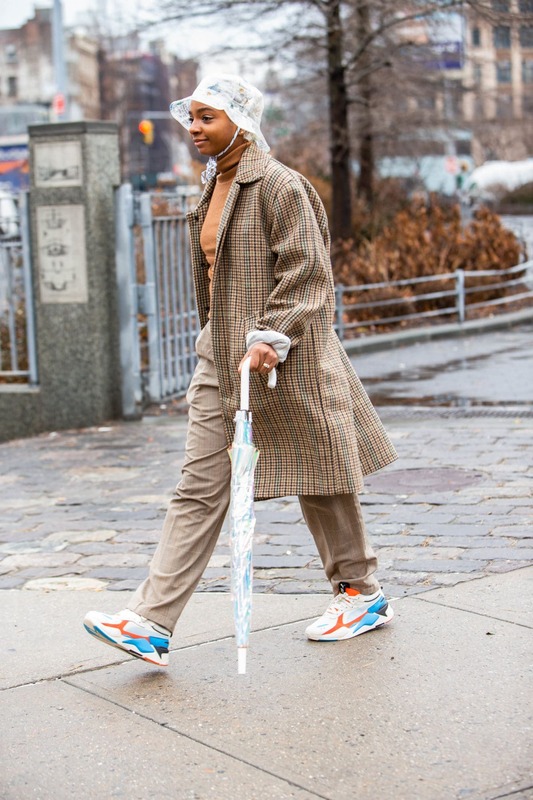 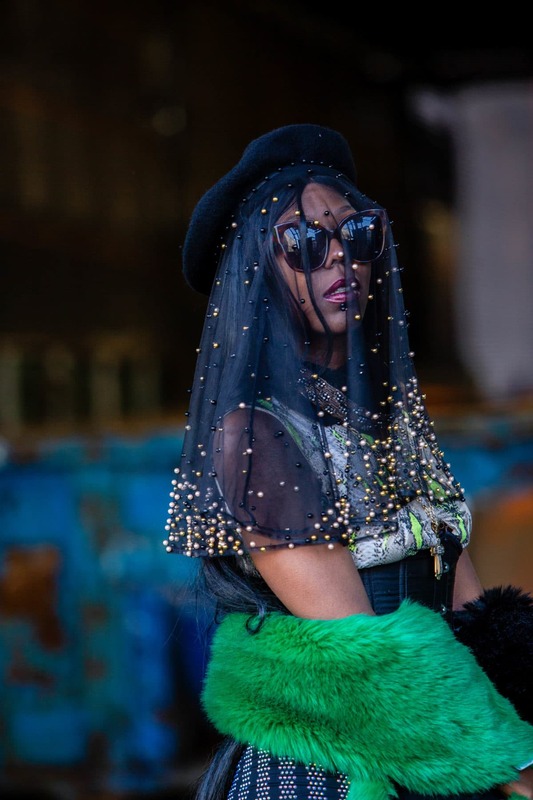 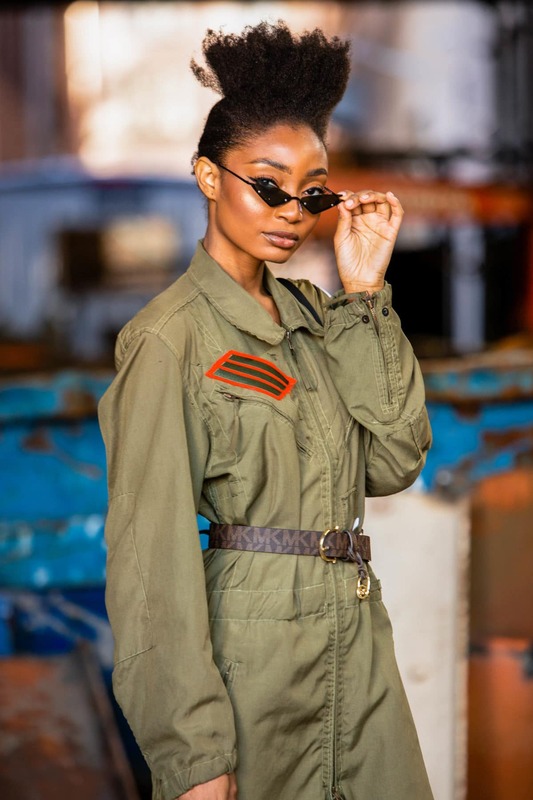 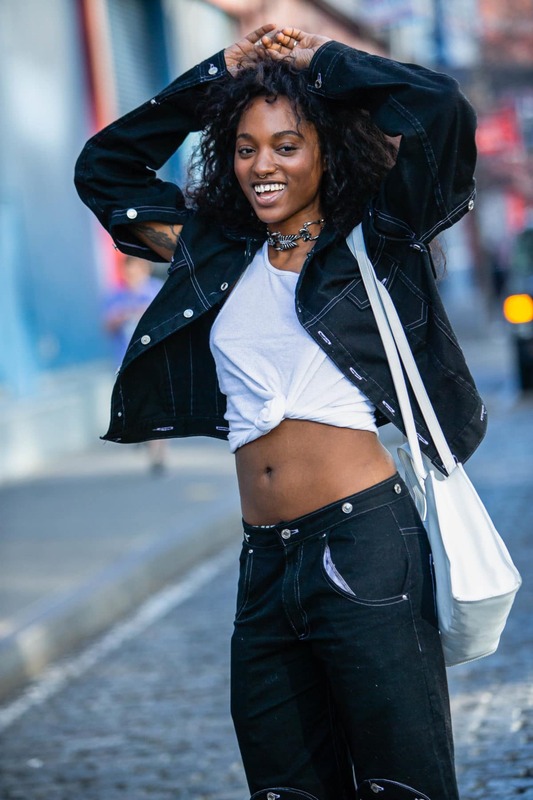 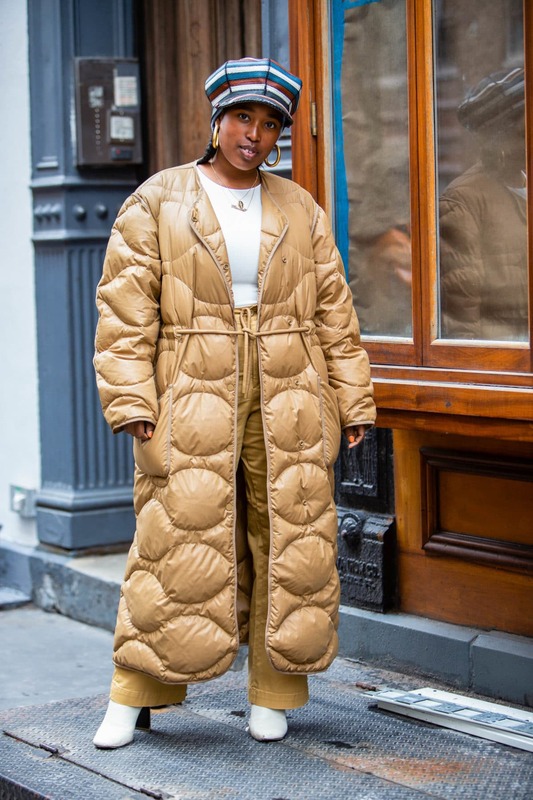 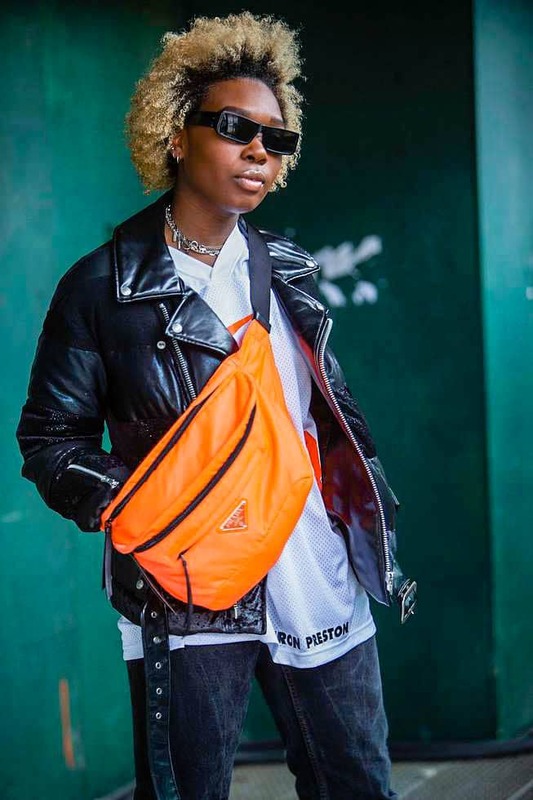 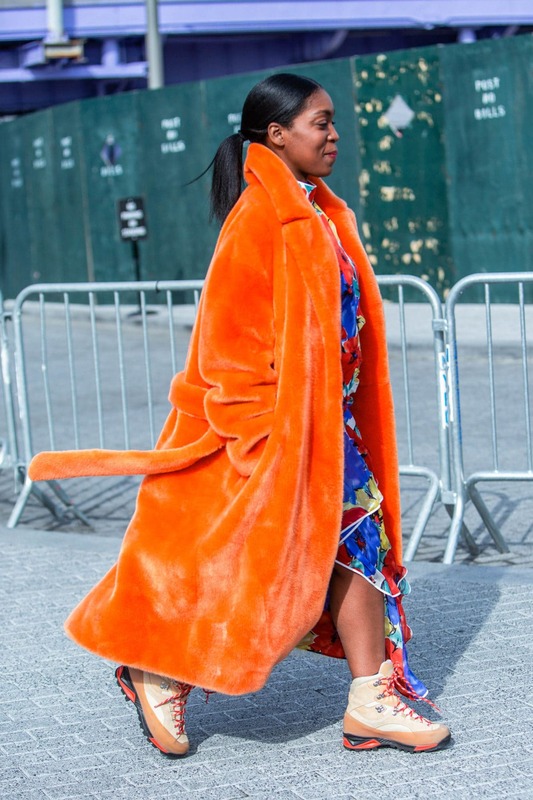 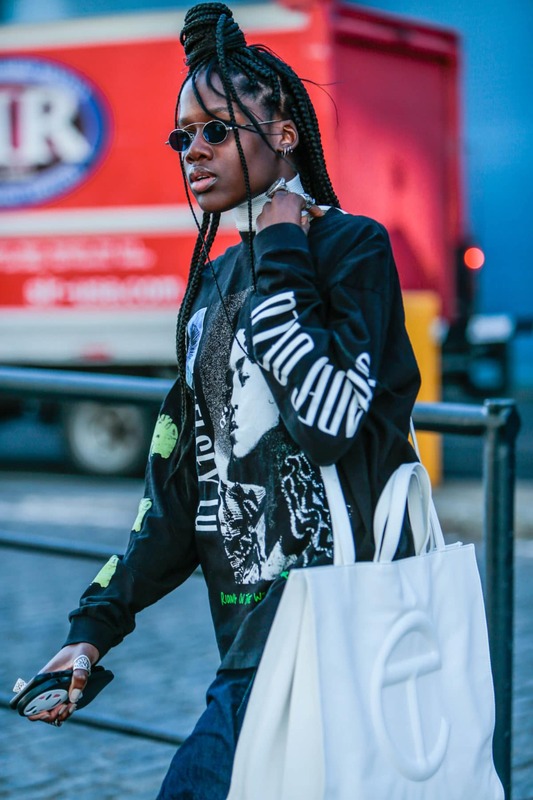 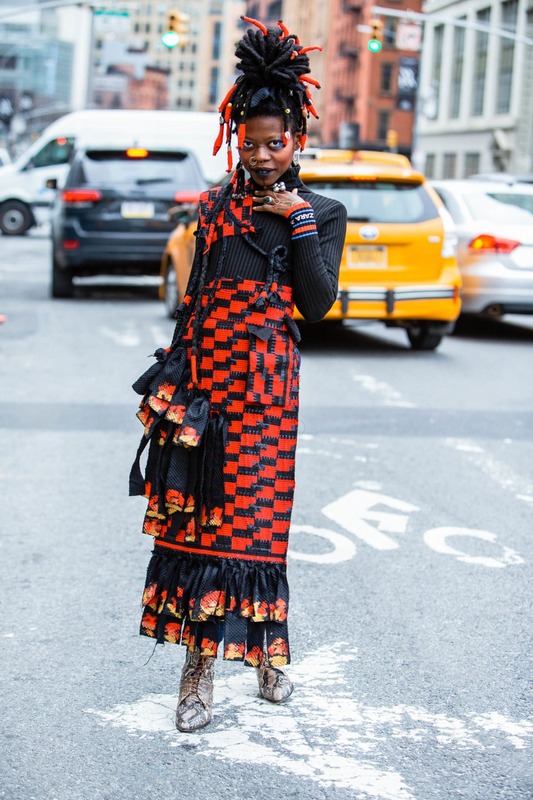 As attendees trekked through New York City to and from runway shows and presentations their street style remained on point. 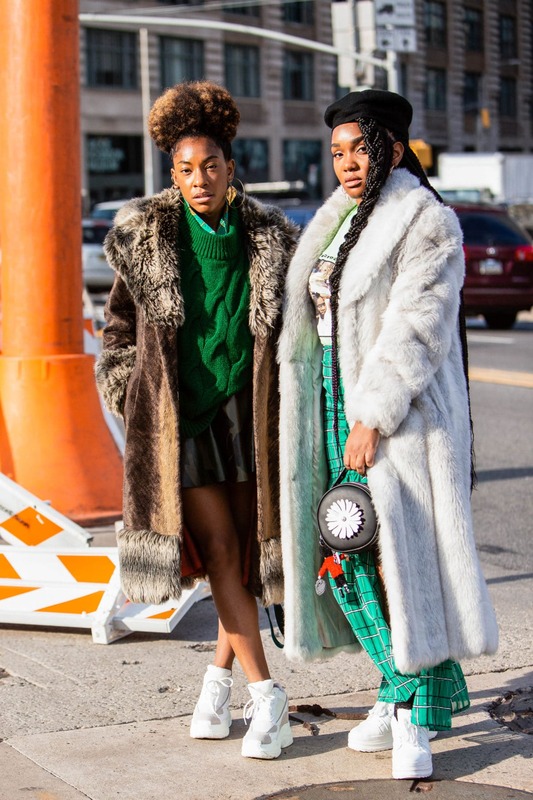 Some of their looks caught as many eyes as the ones worn by models walking the runway. 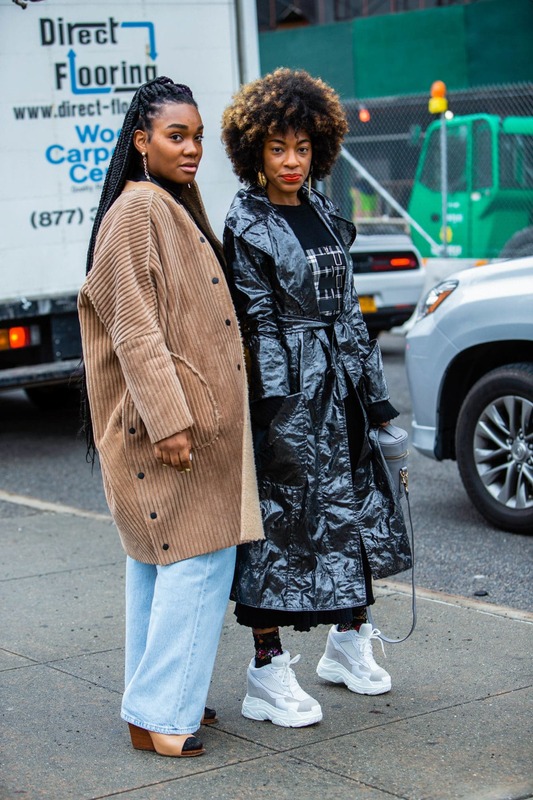 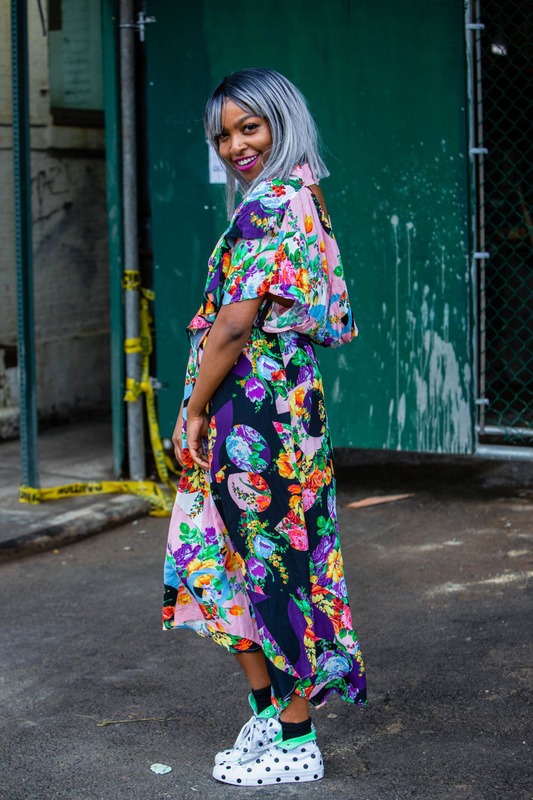 Here’s some of our favorite street style looks.